A fantastic cup of Contrast Coffee does not happen by accident. 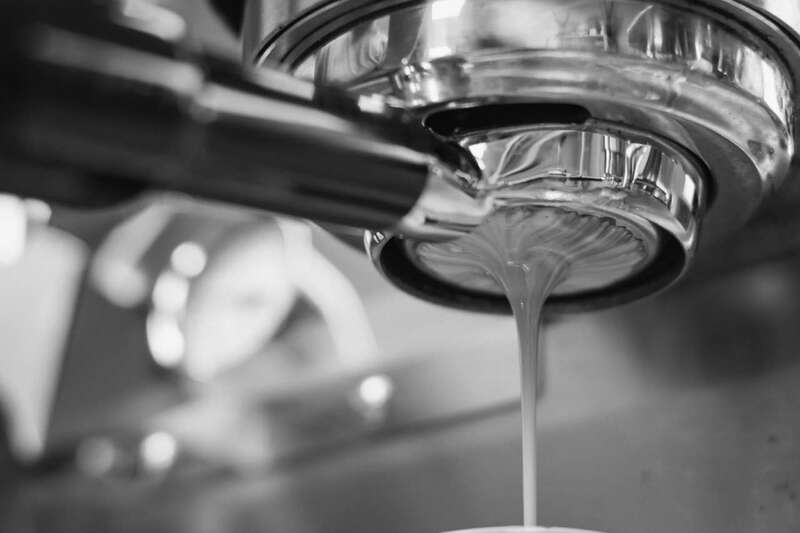 It takes the careful focus and dedication of the farmers we purchase from, our expert roast-masters, and the skills of your baristas to create a coffee experience like no other for the final consumer. Because of this, Contrast Coffee works closely with our wholesale partners to provide not just high quality, freshly roasted, specialty grade coffee, but also other support as needed through equipment offerings and barista training.